Even in middle school, Blair School of Music senior Nicole Long was attracted to the big picture. 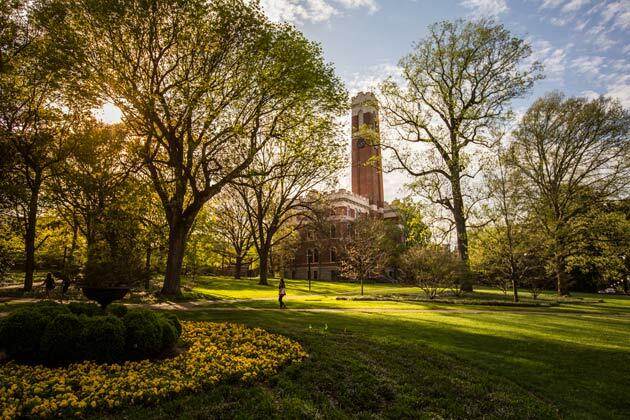 The combination of music, high academic standards and an openness to explore is what brought the Las Vegas native to Vanderbilt. She knew from the beginning she wanted to double major in percussion and something academic, though she wasn’t sure what her second subject might be. 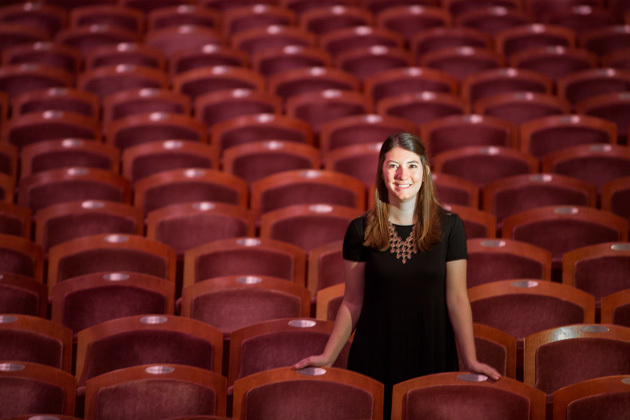 Adding Peabody College’s human and organizational development major to her percussion performance major has given Long a leg up on internships in arts administration. In summer 2015, after becoming the first and only percussionist to go to the Vanderbilt Music Académie in Aix-en-Provence, France, she spent six weeks as an intern with the Rockford (Illinois) Symphony. Last summer, Long was awarded an internship with the prestigious Cleveland Orchestra. Her work there led this year to a part-time position with the Nashville Philharmonic, an all-volunteer orchestra founded in 2004. She enjoys doing a wide variety of tasks, including being asked to look at the organization’s future goals.